Staying safe online is very important not only on 'Internet Safety Day' but throughout the year too. 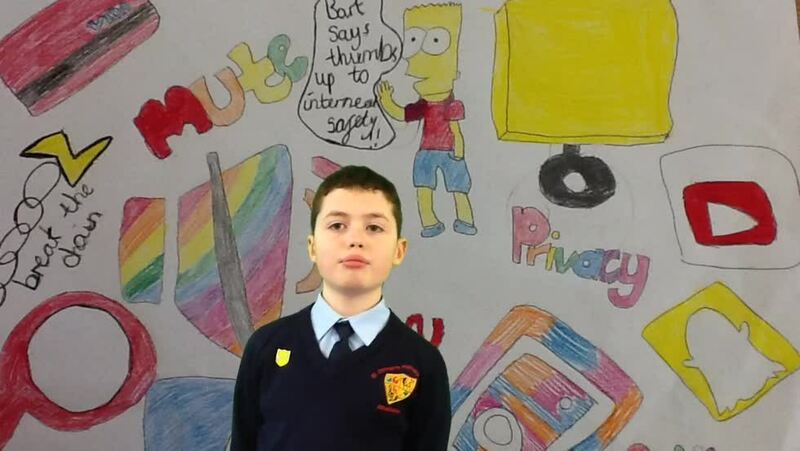 This week each class in St.Colman's joined other schools and organisations across the UK and participated in lessons and discussions on how to use technology responsibly and respectfully. At assembly each morning we discussed the importance of staying safe online and revised the SMART rules. 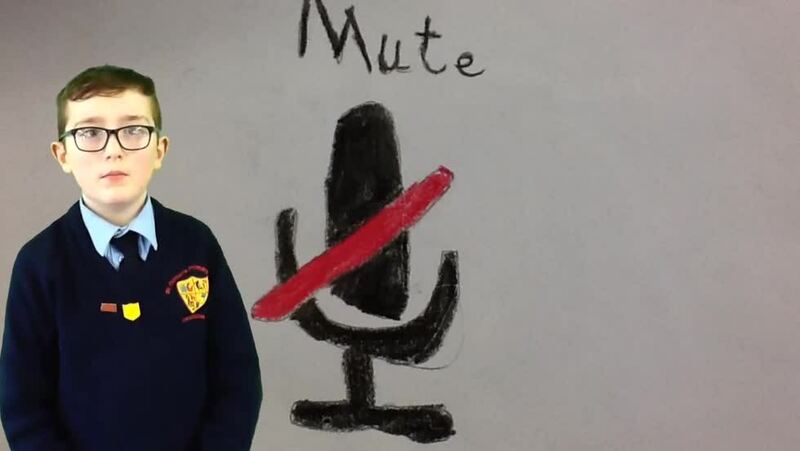 Primary 7 children made amazing green screen videos giving tips for staying safe online. Primary 5 started their e-safety campaign with their 'staying safe online' assembly last week. They followed this by participating in the c2k newsdesk broadcast on internet safety and making their own pledge on how they would stay safe online. Pupils also made a quiz to test each other on how to stay safe online. KS1 children participated in SID 2019 through listening to the story of Smartie the Penguin and making posters about online safety. We will continue to reiterate the importance of online safety and the SMART rules throughout the year.